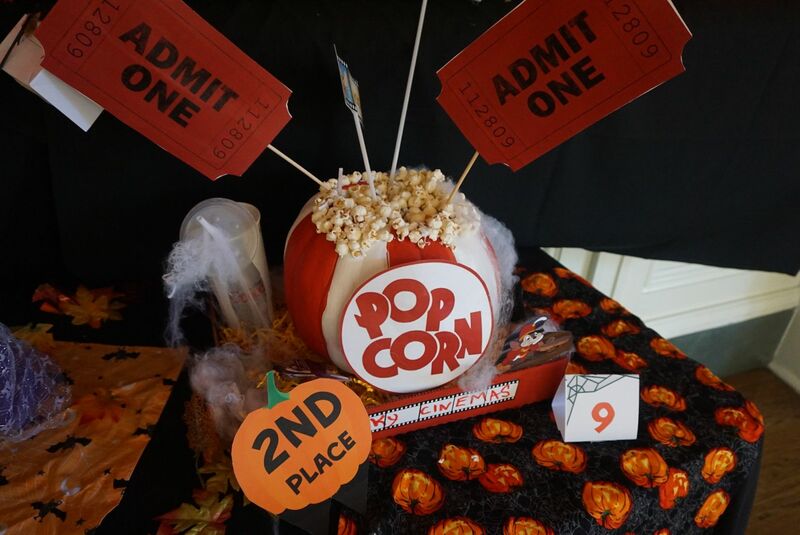 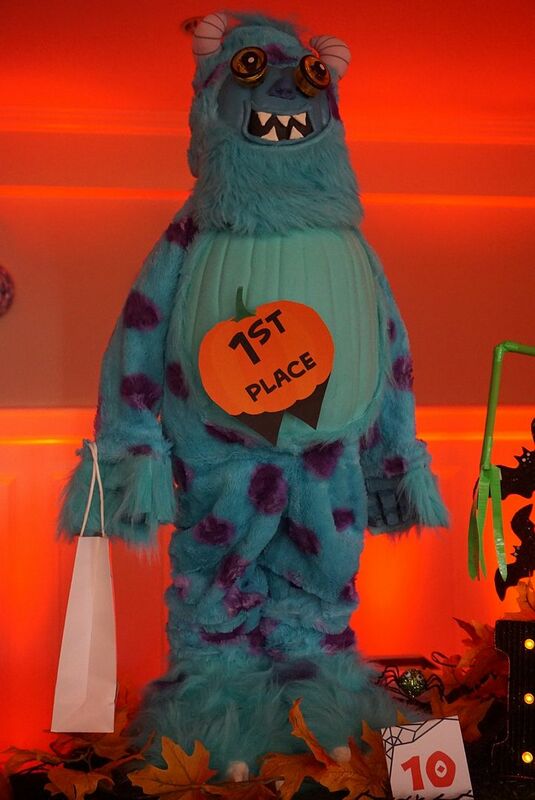 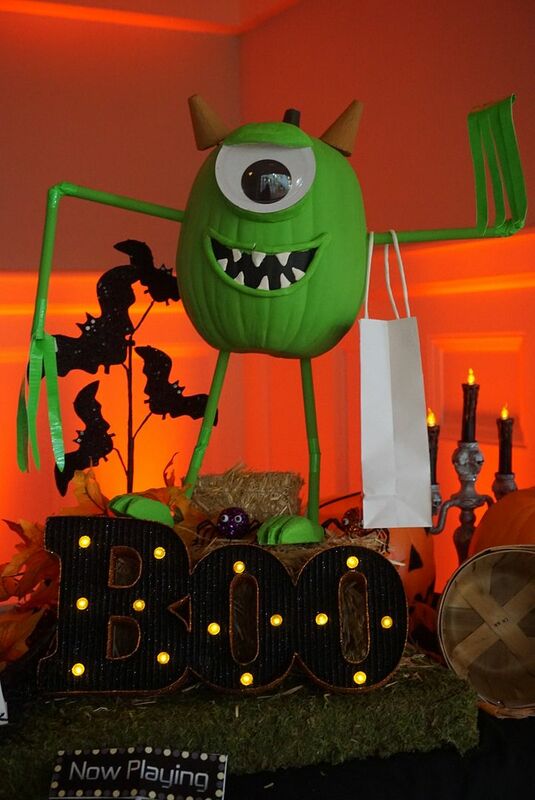 While I did get photos of the 1st and 2nd place winners, I apparently missed the “Oogie Boogie” pumpkin that came in 3rd. 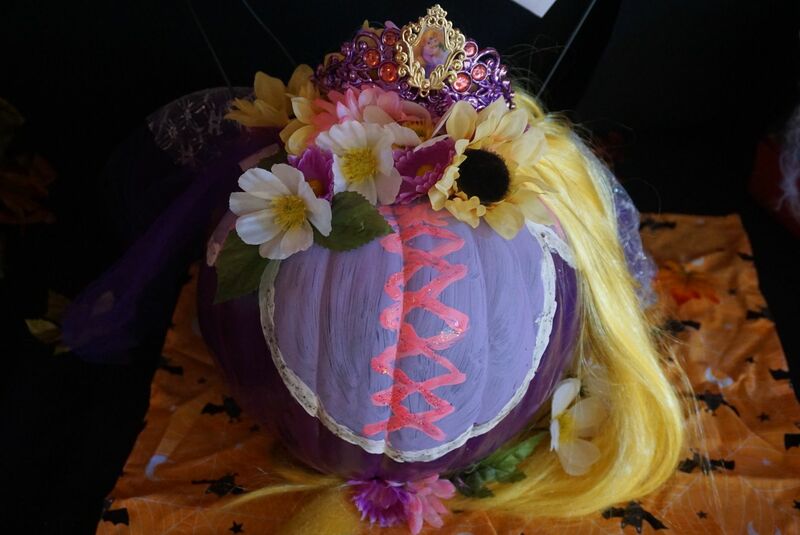 And there was this cute princess pumpkin that I think maybe was supposed to be Rapunzel??? 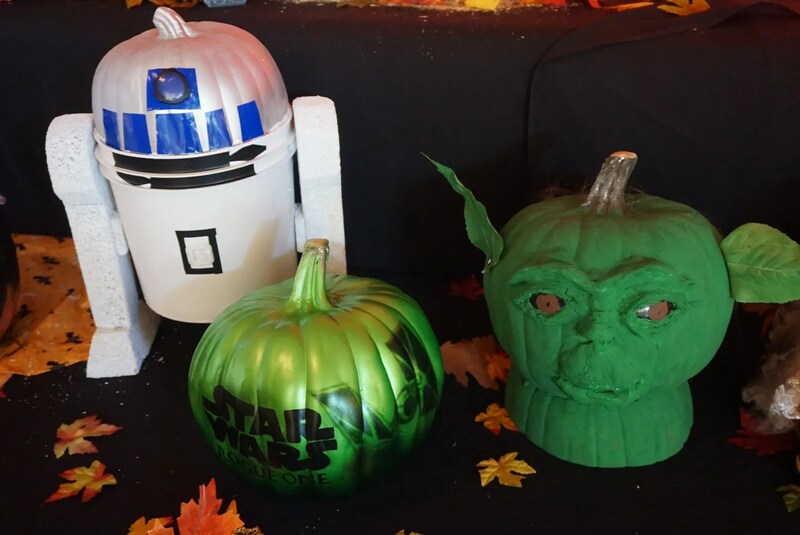 But overall there were less pumpkins than in the previous two years. 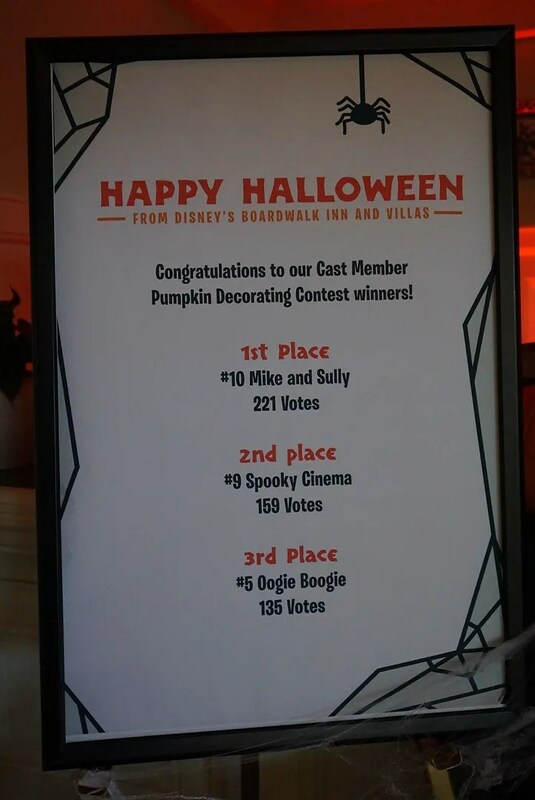 Hopefully this isn’t an indication that the contest is on its way out, as I’ve enjoyed seeing the decorated pumpkins for the past three years and placing my vote.